Should you hire a property management company? Real estate investors may start to consider this option if they are tired of the daily issues that go into managing their rental units: screening tenants, dealing with leaky toilets, or complaints about loud music. Or, perhaps these investors have multiple rental properties and don’t have enough time to divide between overseeing each property equally. 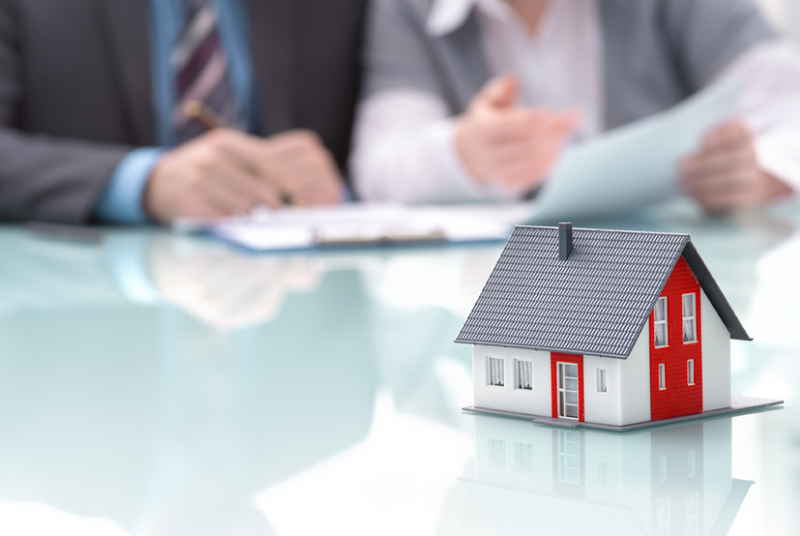 Whatever the reason may be, the big question that investors should consider is whether a property manager is worth the extra cost to alleviate some of the stress and work, or if these property management companies will only eat into their profits. A property manager does all the day-to-day, non-investment things that keep a rental property running. Those include interacting with tenants, interviewing prospective tenants, managing repairs and contractors, and keeping units filled. Property managers also collect rent and can handle unpleasant tasks like evictions, keeping the investor free to focus on other areas of investment opportunity. LendingOne offers real estate investors low rates, fast closings, and personalized service on all rental loans. Whether it is just single-assets or portfolios, investors can receive the financing they’ll need to continue growing their rental property business. Apply today and learn more.